The sight of waste after waste bin overflowing as a community campaigner, town councillor, and champion of civic pride, does a regular local litter pick will see another complaint lodged about Wiltshire Council. "The bins are overflowing, the weeds are growing, there is litter everywhere, and when I try to do something about it I have to take it all home for my recycling bins," protested town councillor Paul Macdonald this weekend. "I stuck my neck out last time about the overflowing gullies around the town and proposed a vote of no confidence in the unitary authority. It was silenced abruptly at a town council meeting. "Residents pay their council tax to Wiltshire Council to get the public bins emptied and I do not mind tidying up locally at weekends but if the bins are full then where can I put the rubbish?" 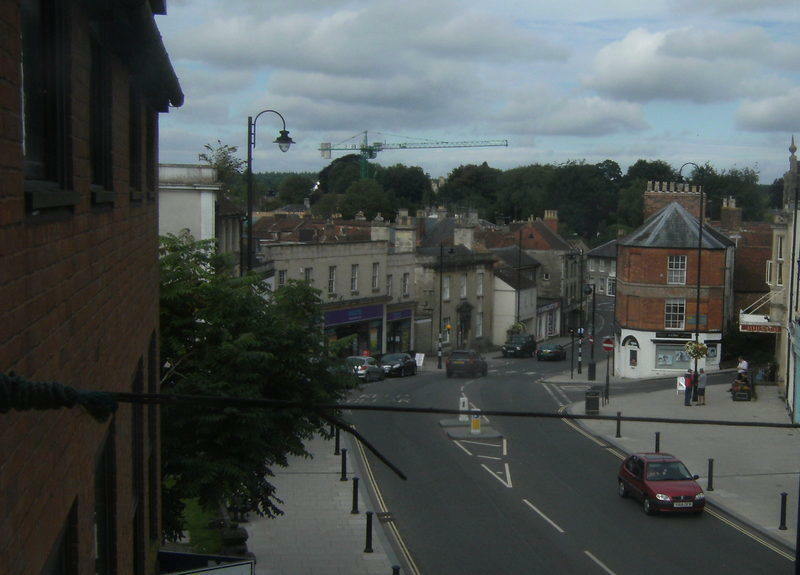 Councillor Paul Macdonald took the unusual step of asking the clerk of the town council to arrange a meeting with the Wiltshire officer responsible for Warminster. "I came away thinking I was happy that the message had got through. Not now though!" This Saturday saw Paul with his increasingly trademark backpack walking home change his mind. The local estate was a mess. "The county council need to get their act together very quickly or this lack of civic pride leads to the 'broken window syndrome'. "This sees the lack of attention to make some think nobody cares and it is ok for them to make things worse. "Others and I do think otherwise. 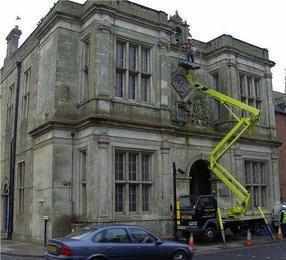 But we need Wiltshire Council to be good at their job. Enough is enough. "I am determined to put a stop to this and will want answers next week."